A high school senior from Houston, Texas, was accepted by each of the 20 top-ranked universities to which he applied — and was offered a full scholarship to every single one of them. 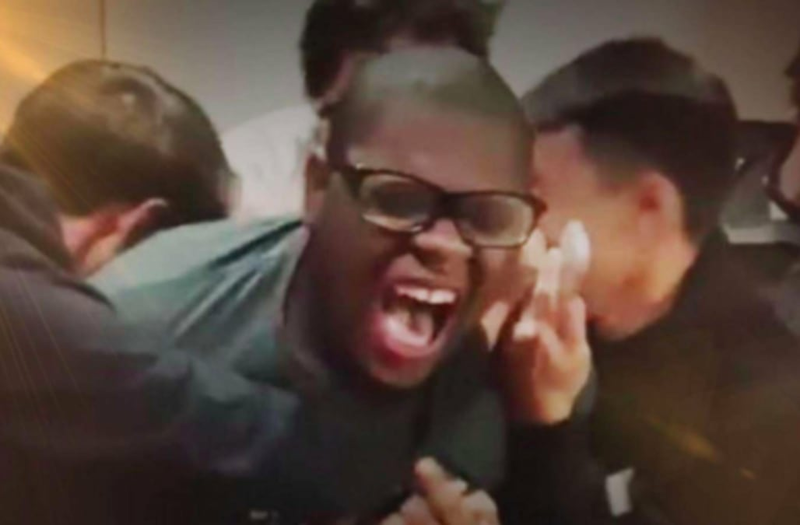 Michael Brown, a 17-year-old student at Lamar High School, went viral after he was caught on camera screaming in glee upon learning he was accepted into Stanford University in December. Little did the teen know at the time, but his excitement would increase by a factor of 20 in March when he was also accepted into Harvard, Princeton, Yale, the University of Pennsylvania, Georgetown, Northwestern, Vanderbilt and the University of Michigan, among other prestigious colleges. But what did it take for Brown to pull off his flawless clean sweep? To start, the high schooler has an impressive 4.68 grade point average and an SAT score of 1540 out of 1600. His ACT score, a 34 out of a possible 36, proved to be just as excellent. Brown's extracurriculars also include various internships as well as participation on his high school's debate team. His mother, Berthinia Rutledge-Brown, told The New York Times that she was simply blown away by her son's perfect streak. "He actually earned it," she told the Times. “I always knew Mike would get into a good school. I always knew he’d get good scholarship support. But I never imagined this." So, which school will he be attending this fall? Although Brown remains undecided at the moment, he reportedly plans to major in political science and hopes to one day become a lawyer. He will make the big decision by May 1.